When friends and business partners Susannah Herring and Jess Rice discuss their upcoming venture – an eatery called Avo – their excitement is as genuine as it is contagious. Sporting a novel menu, inventive design and a hip new locale, Avo will charm local diners into rethinking what, where, and how they eat. Of this, they are confident. Herring and Rice are pioneering a new dining experience that will make “eating healthy” in Nashville en vogue like never before. 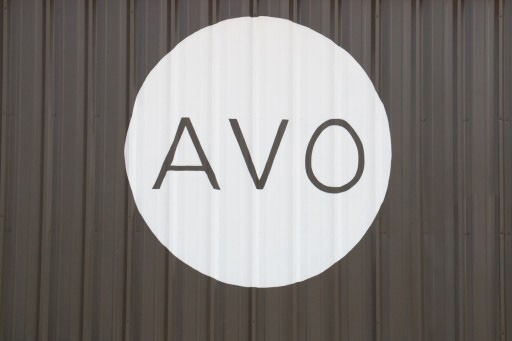 Avo (as in AVOcado) will be the first raw food gourmet restaurant in town. 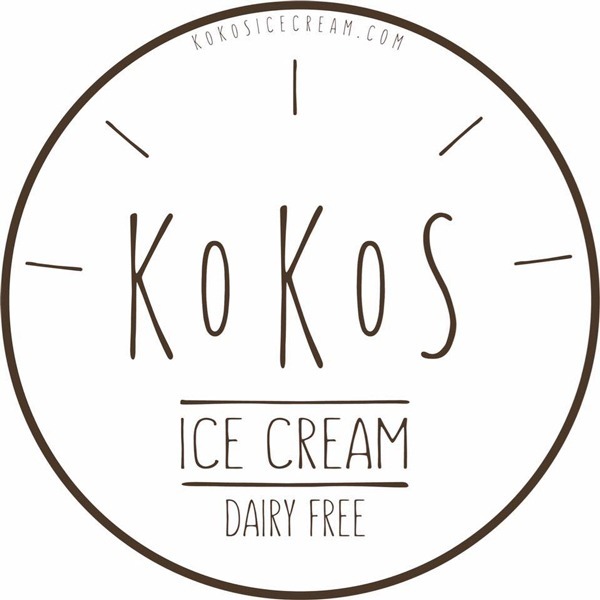 In Avo’s case, the food will be natural, plant-based and delicious. 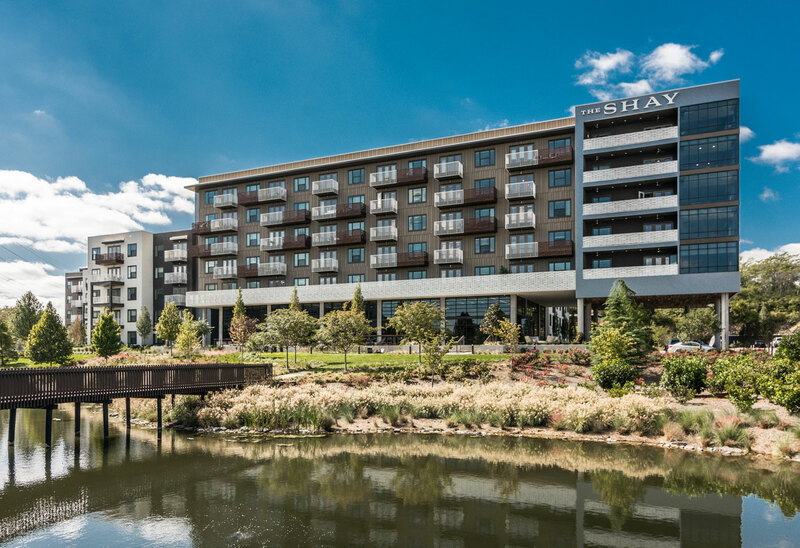 Avo opens today – Friday, July 10, in C1TYBLOX – the initial phase of the oneC1TY office, residential and retail project at the Connector and Charlotte Avenue behind Centennial Park. C1TYBLOX is incubating and accelerating businesses focused on active, healthy living during construction of the larger oneC1TY community. Echoing oneC1TY’s sustainable narrative, C1TYBLOX is comprised shipping containers repurposed and arranged to house dynamic retailers, outdoor events and original restaurants like Avo. In her former career, Rice worked in public relations and marketing. She was drawn to experiment with raw food in response to the toll late nights spent networking and long days sitting at a desk eventually took on her health. She experienced life-changing results. Gradually, she began helping others do the same and decided to pursue formal training as a raw foods detox coach. Leaving her sedentary office job, Rice focused on her business, My Poor Tired Liver, fulltime, supplying local eateries with healthy, raw foods and teaching cooking classes. Most recently, she completed culinary training and raw food certification from celebrated chef Matthew Kenney in Santa Monica, California. Rice’s business partner and Avo co-owner, Herring, is the owner of the Hot Yoga Plus studios, a growing chain originating in Nashville. Herring pivoted from a career in private equity by combining her love of yoga with her knack for seeing business opportunity in details others miss. Sights, sounds, even smells are critical components in creating a powerful customer experience, and this mindful approach is evident in her ventures. With Avo, Herring has turned her investment eye to another love, food. An interest in the health benefits of raw and vegan cuisine prompted her to put her money where her mouth is… at Avo. Avo is the sort of restaurant Herring and Rice have been searching for as patrons for some time. While heart-healthy vegan dishes are easier than they once were to find in local eateries, raw food isn’t. Only recently beginning to be recognized in mainstream society, raw food still carries some mystique. Raw diets are based on unprocessed and uncooked plant foods, with 118 degrees being the highest temperature a plant food can be warmed without harming essential enzymes and other nutrients. Avo’s menu is not the stuff of celery sticks and apple slices one might associate with “healthy” food. Contemporary, airy decor will complement dishes that will have broad appeal to patrons, whether they be “raw” devotees or not. “Jess is able to manipulate raw food to give you what you crave,” Herring marvels. Avo’s menu will feature rich soups, Asian dishes, and lasagna that can satisfy an appetite for heartier fare, but without the guilt – or gluten – thanks to what Herring calls Rice’s skill in “manipulating food,” in ways that preserve natural nutritional benefits while coaxing complex flavor from the simplest ingredients. Other benefits of plant-based eating include a decrease in the odds of developing osteoporosis and dementia, as well as protection against type-2 diabetes and heart disease. As we search for the proverbial “fountain of youth,” perhaps we need look no further than local farms, CSA’s (community-supported agriculture), and area restaurants featuring nutrient-rich vibrant plant-based offerings, like Avo. Rice cites mindfulness as a primary theme in what motivates her unconventional style of food preparation. “It’s that self-awareness of realizing how you feel after a meal. I think people will have a meal at Avo and leave feeling light and energetic, which may be a new experience for many,” she says. That’s what Herring and Rice hope diners discover, in addition to some fantastic nourishing fare, when visiting Avo – camaraderie and support to appreciate a healthier and more mindful way of life.